Use Flower Servant and it will remind you when to water, mist, fertilize or repot Ficus microcarpa 'Kimmen'. Click here and try for free! 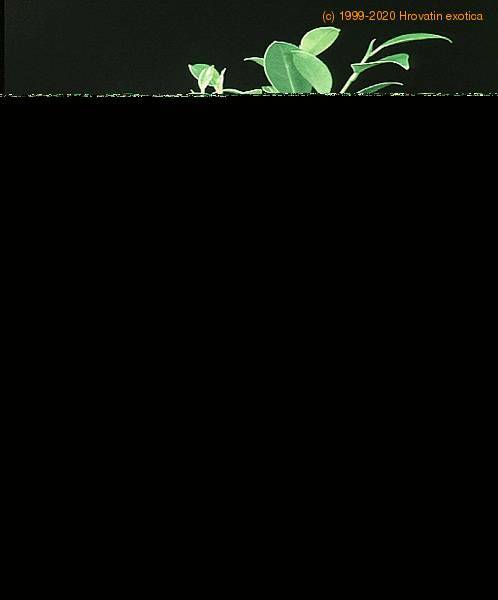 There are over 600 species of Ficus, most of them tropical and evergreen, although some, most notably F. carica, the common fig, are deciduous. Ficus produces a unique 'fruit' which is actually an inverted flower. Not all Ficus produce edible fruit. Ficus is one of the most loved bonsai for many reasons. 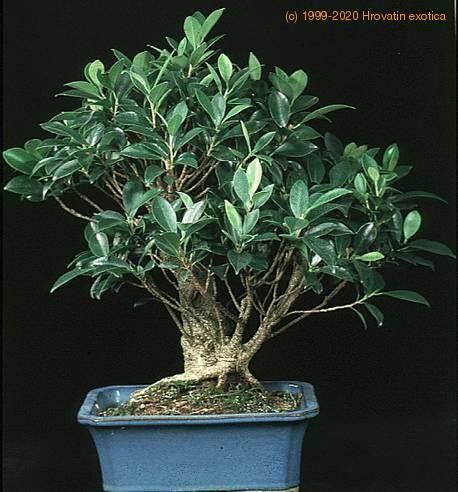 It is an excellent tree for beginners, as most species of Ficus are fast growers, tolerant of most any soil and light conditions, make fine indoor bonsai, and perhaps most importantly, are remarkably forgiving of those just learning bonsai watering techniques. 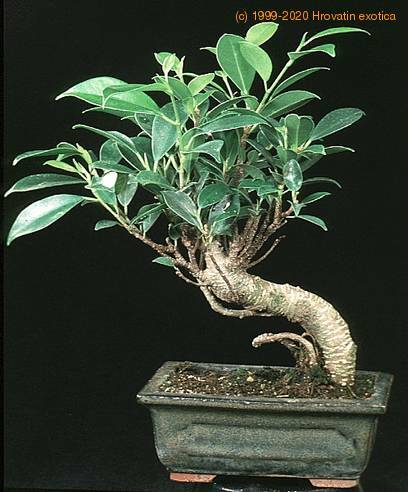 Most Ficus grow 'banyan' roots naturally this feature is often showcased by styling Ficus in dramatic air-root and root-over-rock styles.